Andres Iniesta and Lionel Messi. Lionel Messi has been confirmed as the new Barcelona captain, replacing departed club icon Andres Iniesta in the role. Iniesta ended a career-long association with the Catalan giants at the end of the 2017-18 season, joining Japanese side Vissel Kobe. 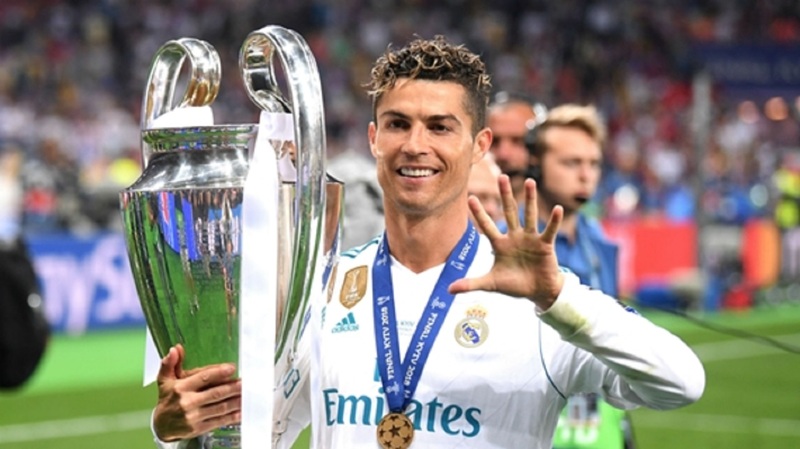 The Spain midfielder appeared to symbolically hand over the captain's armband to Messi towards the end of his final Clasico appearance against Real Madrid in May. 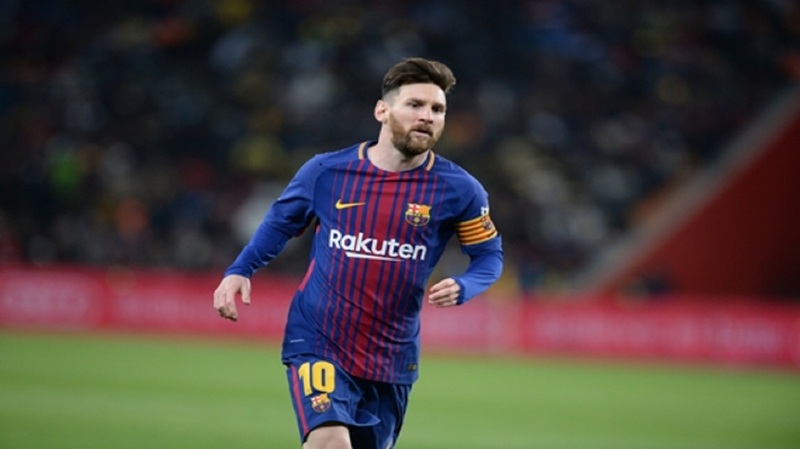 And Barcelona announced on Friday that Messi will be the first of four captains for the new campaign, along with Sergio Busquets, Gerard Pique and Sergi Roberto. 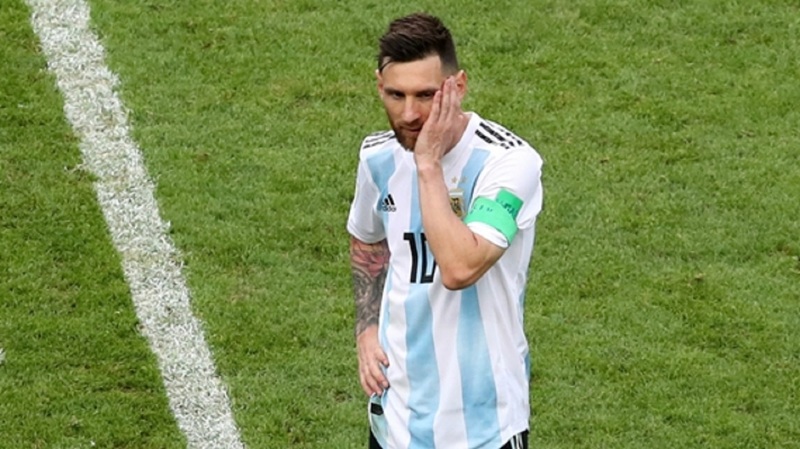 Messi was named Barcelona's second captain in 2015 and, having also skippered Argentina, was the obvious choice to take over from Iniesta. 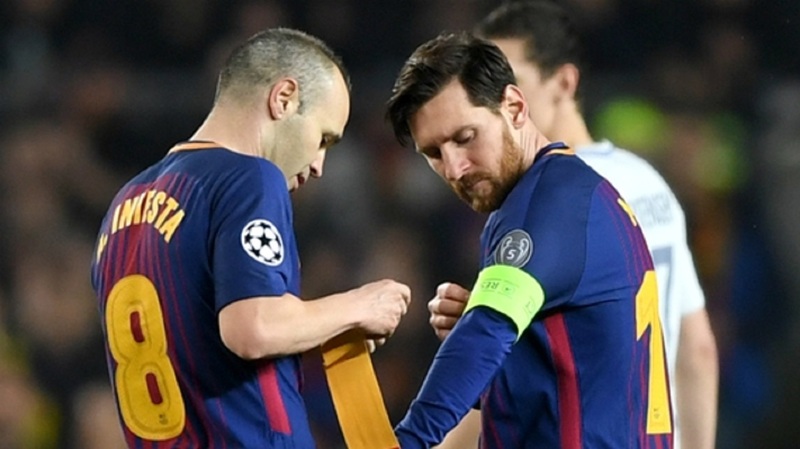 Roberto takes over as the fourth captain, filling the gap left by Messi's international team-mate Javier Mascherano following his move to Hebei China Fortune in January. The appointment of the new quartet means all four Barcelona captains are products of the famed La Masia academy for the first time since the 2014-15 season, when Xavi, Iniesta, Messi and Busquets made up the foursome.